The British Shop source our teas from Britain and countries around the globe. We offer Fortnum & Mason teas as well as DJ Miles to name but a few! Only teas that give you a better tasting 'Cuppa' carry the brand name Rather Jolly® Tea. 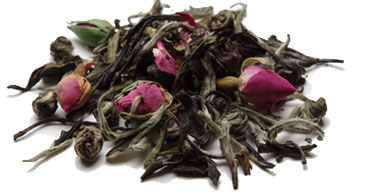 We offer Great loose leaf teas, choose from: Black, Green, White, Flavored, Herbal, Organic, Decaffeinated all of which are selected for their special characteristics. The best of British Gifts with the trademark Union Jack flag along with all British Premier league soccer club gifts and the Great Dr Who, and of course Harry Potter to name but a few. Don't forget also the abundance of great British foods, bacon, bangers and black pudding and steak and kidney pies, a great British tradition, come check us out. In this classic blend of its namesake Fortnum & Mason, this low grown Flowery Pekoe from Ceylon with its uplifting note to the maltier Assam makes this blend of tea an wonderful refreshing and very traditional cup of tea. It was First blended for King Edward VII in the year 1902, and has as popular ever since preferably for its smooth, almost honey-like flavor. 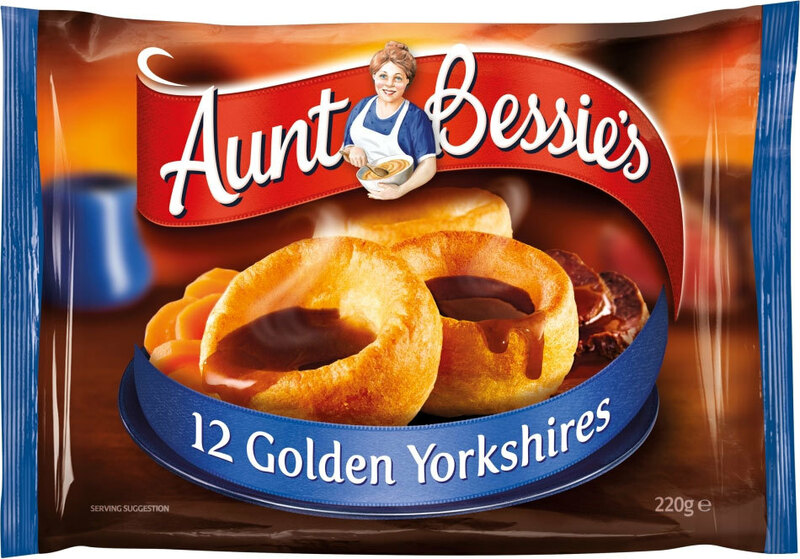 12 Baked Yorkshire Puddings"I've carefully selected the simplest of ingredients to make my light and crispy Golden Yorkshires. With my special know-how, they're baked to perfection and then quickly frozen for freshness. Now it's over to you. Simply pop in the oven to add a touch of warmth to your family meal, any day of the week." This Brown Betty teapot has quite a long history dating back to the end of the 17th Century which saw the birth of the Great British Ceramic Teapot. The original unglazed teapot was made out of a red clay from the Forrest of Bradell Woods in Stoke-on-Trent. Today the Brown Betty teapot is still made in Staffordshire England with the same clay from the original area. 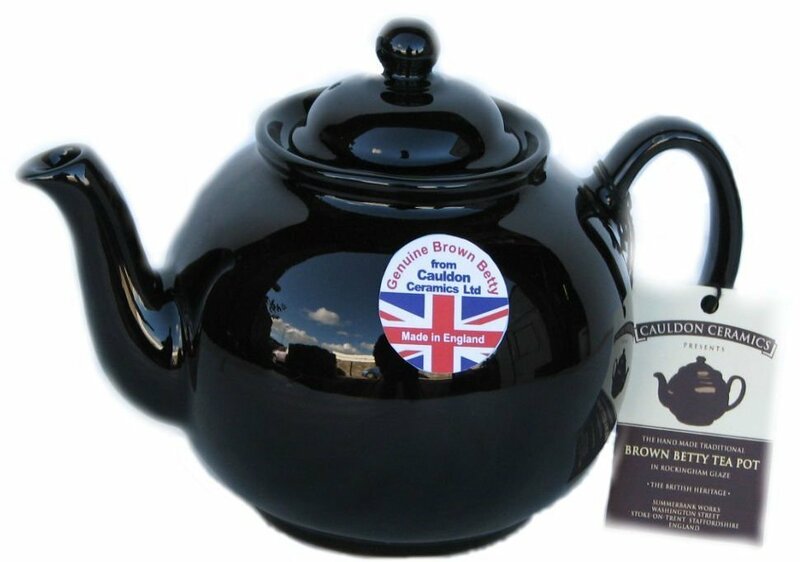 The Majority of British people believe that the Brown Betty makes the best pot of tea due to the type of clay used and the shape of the teapot. Cracking shop, with a great selection of British goods and apparel. Always a smile on my face visiting. Kind staff and a great atmosphere. Would recommend to anyone.